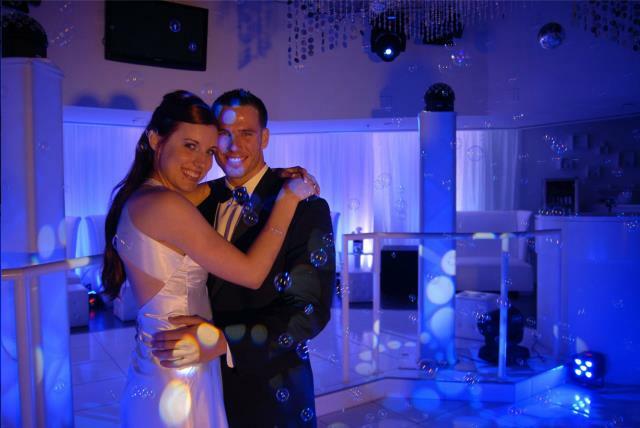 The CHAUVET DJ Bubble King is the largest name in bubble effects, featuring 3 double wands, and extremely high output. 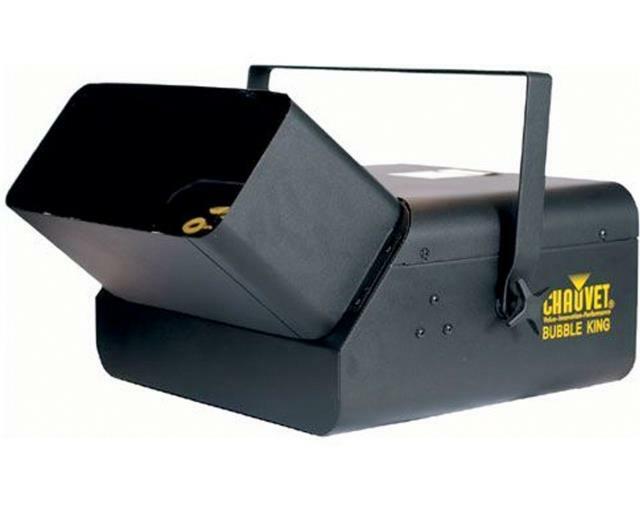 When you need bubbles for a large area, or complete bubble coverage of an area, this is as good as it gets. 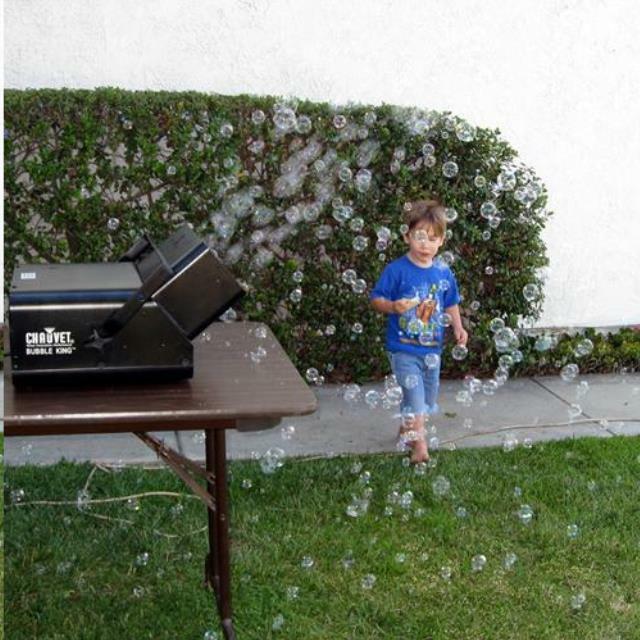 * Please call us for any questions on our bubble machine large rentals serving Omaha, Nebraska and surrounding communities.